Can you believe it? I actually forgot! 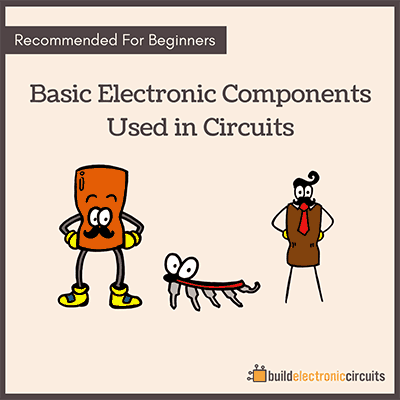 Anyway, it’s a book to help complete beginners getting started with electronics. It’s a straight-to-the point and practical book that doesn’t take ages to read. 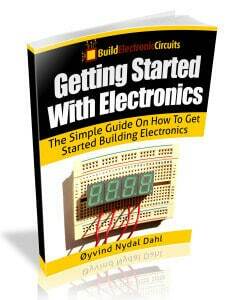 The focus is on doing and to help people get started BUILDING circuits. Hi! Your stuff is most interesting. 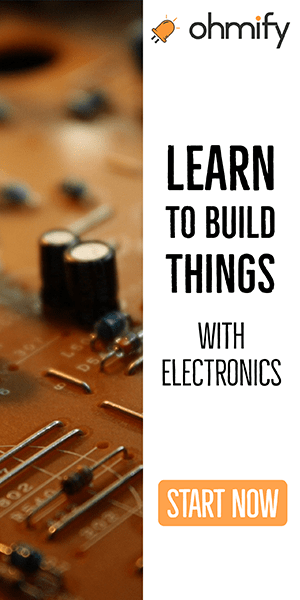 Being a beginner, and working in an environment that is going more and more to the electronic side of things, I need to get up to speed on a few things. 1.. To get a read out ( in mm) on my laptop from an LVDT, and get it into Excel. for calibration of our CBR presses. The LVDT is a Digital Mitutoyo. There is a cable available from the agents, but at R3600.00 ($360.00 US)!! there must be another way? 2.. How to couple a display to a temperature probe ? 1. I’ve never used one, so I don’t know. 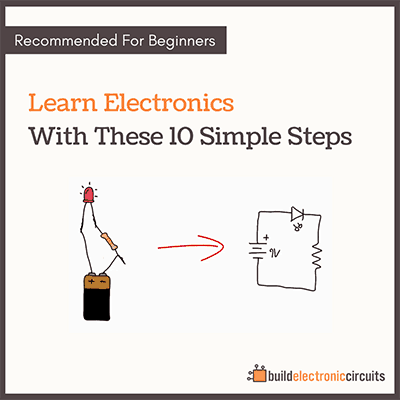 But I googled it and found this: http://www.macrosensors.com/lvdt_tutorial.html – maybe that could help?